What is travail and how can it be called a kind of prayer? Truthfully, it’s not spoken of much in churches. The dictionary calls it hard or agonizing labor, toil as in childbirth, deep distress or anguish encountered in achievement. Sometimes (as we’ll see) it’s not a pretty sight, except maybe to God. Most Christians don’t encounter travail because we do not initiate it; God initiates it. Consider Jeremiah. He served as a prophet to the nation of Israel while they played the harlot with false gods when God’s judgment finally fell. He was there when “Nebuchadnezzar king of Babylon came, he and all his army, against Jerusalem, camped against it and built a siege wall all around it.” (Jeremiah 52:4) Jeremiah had warned the people it was coming but they rejected him. Still, when Jerusalem fell he didn’t gloat. Rather, he was devastated and prayed for mercy even though he knew none was coming. Oh, well this sounds like fun, huh? You might be praying right now that God never calls on you for any such thing as travail. But wait. It is precisely because it is God directed that it is also a tremendously satisfying kind of prayer. And, since it is so intense, God gives a cushion of grace to pull it off. Plus, it’s normally just a season and not a lifetime. I like to call travail liquid prayer because there are almost never any words—no petitions—no pleadings—no claiming or declaring. Instead, there is strong emotion poured out in weeping, wailing and groanings. “In the same way the Spirit also helps our weakness; for we do not know how to pray as we should, but the Spirit Himself intercedes for us with groanings too deep for words.” (Romans 8:26) That passage is often used to describe praying in the spirit or praying in tongues but I think it more accurately describes travail. Travail is for the benefit of others, sort of standing in the gap for someone or something. I have never seen anyone travail for themselves though I’m not saying that’s impossible. We may weep and cry about our own circumstances and we may even weep before the Lord over the deep issues of our life but that is not travail. 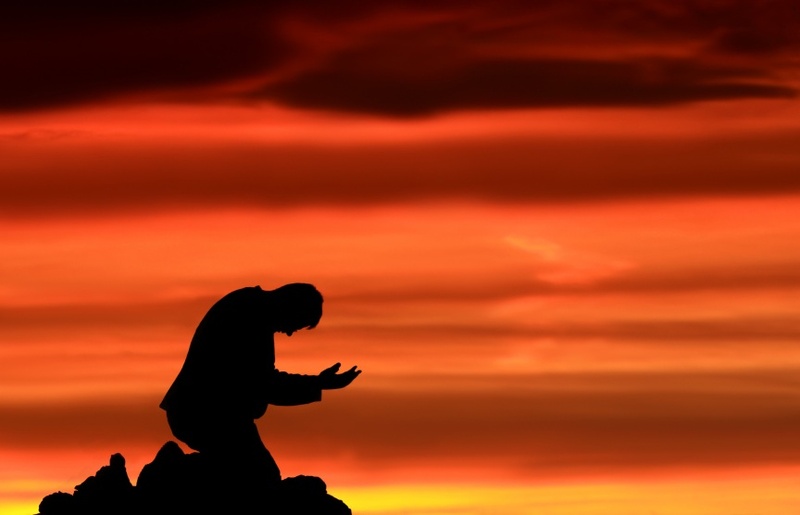 Travail is by nature prayer outside our own realm of needs. Such as? The soul of an individual, maybe one you don’t even know. Turning of events for a nation or averting war. A particular people group – perhaps the evangelization of a country currently closed to the gospel. Breakthrough for a thorny spiritual issue or breaking strongholds. Often, when the issue is prayed through and the tears are finished there is a lifting of any sadness and instead there is relief and a spirit of joy. When you have a strong and unusual burden accompanied by anguished tears, travail may be at work. Have you ever felt such a call to liquid prayer? How did you respond? When it happens for the first time it’s common to feel some hesitation or even embarrassment, especially if you have no experience or teaching along these lines. Before resisting though, is a good idea to remember who drew you to such deep intercession. God produces the burden as he may wish to accomplish something very special through you. It is a privilege to be part of it. If you have never experienced travail, have you ever witnessed it? Here again, the right response can help to support it and the wrong one can short-circuit God’s purposes. I’ve seen people become distressed when someone else is in travail and try to shut it down by shushing the person or comforting them as if they are personally in distress. This distraction sometimes diminishes the prayer’s fullness. The best response to travail is to quietly pray in the spirit, perhaps with a gentle hand resting on their shoulder. Or, withdraw from the area and leave them to finish what God has started. If others approach and seem concerned, explain what is happening and ask them to leave or sit quietly and pray also. The one who is travailing is perfectly aware of what is going on around them but they need to have the freedom to carry their prayer to completion. One who has experienced travail has experienced a deep connection to God’s heart. That one has felt what God feels and knows that he is a God of very intense emotions. 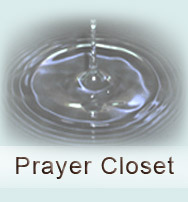 Should this type of prayer come knocking at your door, will you open wide?